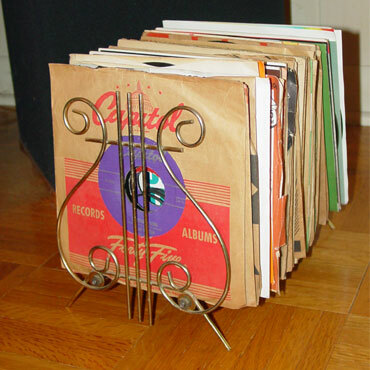 A collection of phonograph records. some since the early 1900s. 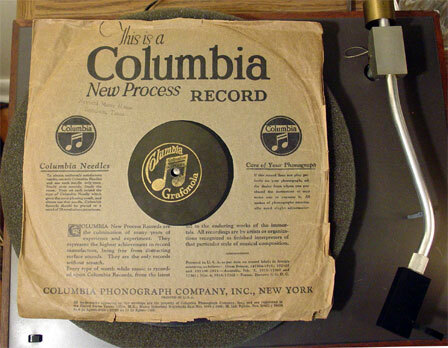 Records - 33 1/3 r.p.m. Copyright 2000 - 2011, Texas Water Towers Dot Com. All Rights Reserved.